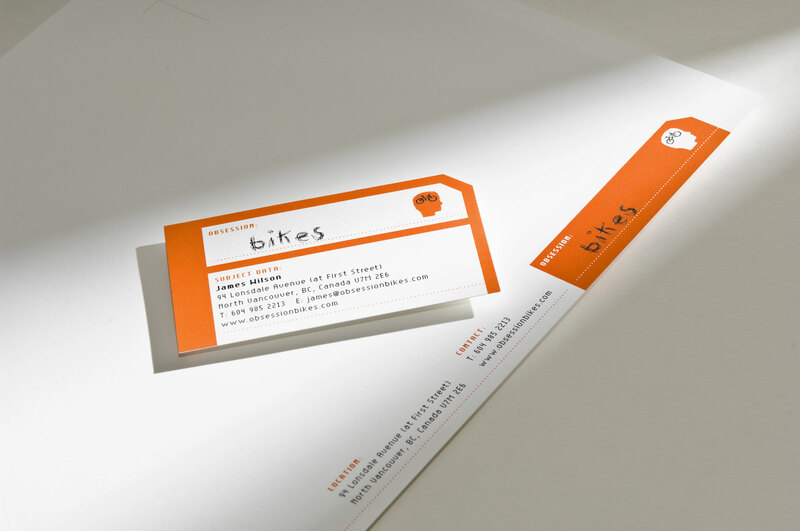 A Vancouver graphic design firm has once again brought home a coveted international award. Emdoubleyu Design has received a Gold Award in the 2005 Summit Creative Awards for Kites, Guns & Dreams, a powerful catalogue of a photojournalism exhibiting four members’ of Narrative 360, Canadian photographers, images of pre- and post-Taliban Afghanistan. The catalogue’s strength is its quiet, clean, simple design, supporting the photographs as they tell their dramatic stories. This is Warburton’s second Summit Award. In the past, Narrative 360 Director, Christopher Grabowski has entrusted emotionally charged catalogue projects to Matt, resulting in accolades then too. Matt’s adeptness and sensitivity to clients’ messages is a signature of Emdoubleyu Design, one that has paid off repeatedly. The catalogue was printed by Blanchette Press of Richmond, BC whose high-quality printing receives numerous awards annually around the world. The Summit Creative Awards, celebrating its 11th year, has established itself as one of the premier arbiters of creative excellence. It was created to recognize exceptional work by marketing creative firms including advertising agencies, video production companies, multimedia firms and other creative groups with annual billings of $20 million or less. It is the only opportunity such firms have to compete internationally. This year’s competition received approximately 3,000 entries from more than 20 countries including Australia, Austria, Canada, China, Croatia, England, Germany, Hong Kong, India, Israel, Kuwait, Latvia, Malaysia, Mexico, New Zealand, Puerto Rico, Russia, Singapore, Slovenia, South Africa, United Arab Emirates, and United States. Winners were selected in categories that include print, broadcast, online advertising, multimedia, printed material, direct mail, sales promotion, political, corporate video, public service, best idea never produced and industry self-promotion. To see the catalogue, click here.